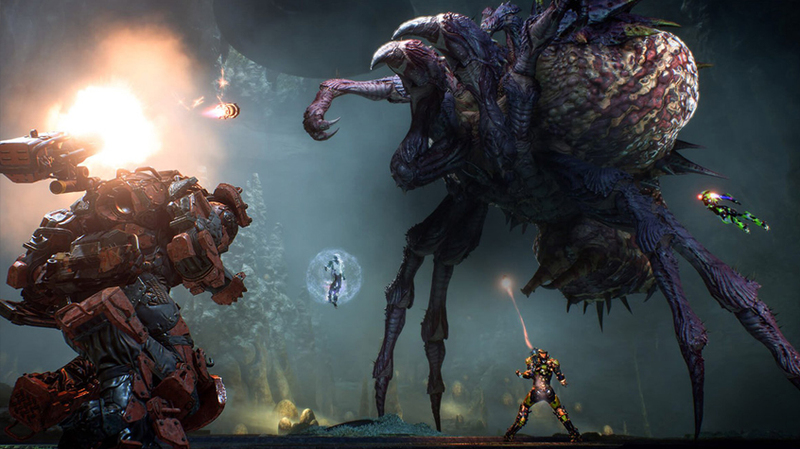 The world of Anthem is a dangerous place, fraught with massive alien creatures, cataclysmic storms, and piratical enemies. Only the strongest survive out there. Fortunately, you’ve got access to the Colossus; the biggest and the toughest of all the Javelin exosuits. Today, we’re going to be taking a look at exactly what the Colossus can do, its abilities, and how you can use it to utterly dominate the battlefield. 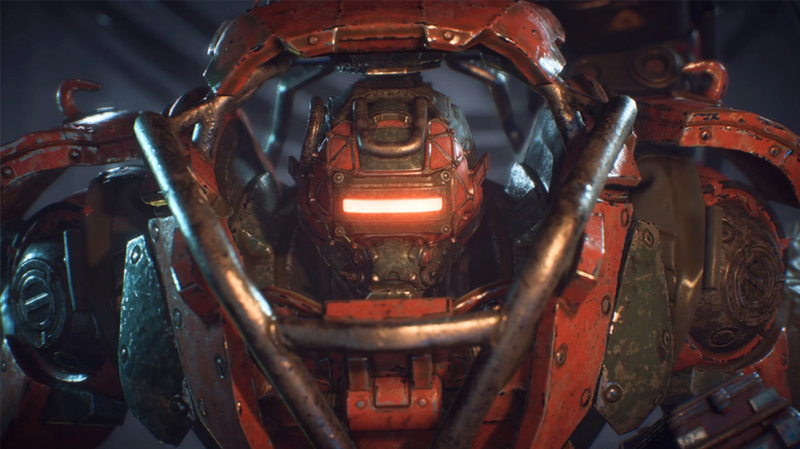 The Colossus fulfills the tank role in Anthem. 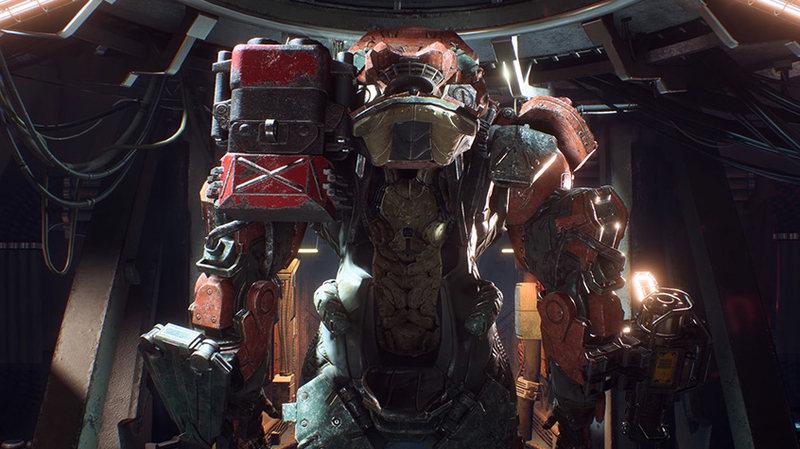 However, because of Anthem’s approach to building and loadouts, there’s tons more than that to the Colossus. It might be one of the more straightforward play styles in the game, but there’s never going to be a situation where the help of a Colossus isn’t welcome. It’s also just really satisfying to play. If the Ranger is like the Iron Man suit, the Colossus is the Hulk Buster. And there’s absolutely nothing wrong with that amount of sheer strength. Let’s get started with some of the weaponry and build options you can expect. Each Javelin can have two separate loadouts at launch. The Colossus can use nearly every weapon type in the game, and has exclusive access to Heavy weapons. These are enormous machine guns, grenade launchers, and other guns that are too big for the other Javelin suits to bear. The only thing you won’t have access to is ‘small’ weapons, which are the Pistols and SMG’s. But who needs those when you have all the big guns to choose from? Building the Colossus is going to be like walking into a toyshop; you just need to decide what you want to play with first. That’s not to say that the Colossus isn’t going to have depth, either. For certain, there are going to be a massive number of combos and synergies available to you. 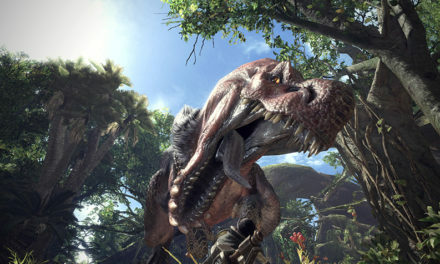 You’ll also have to strike a balance between getting tanky and specializing in damage. A good balance will suit solo Colossus players, but those who play in groups will be able to play around with building entirely to dish out or receive damage, depending on the needs of their squad. Firstly, the melee ability for the Colossus is literally a Hulk-smash. 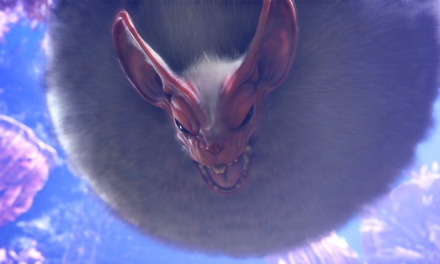 It utilizes the massive Colossus frame to either deliver a hammering melee blow, or drop from the air like a metal meteorite. It’s easily one of the most satisfying melee abilities in the game. Use it to clear out packs of smaller enemies instantly, or to knock down larger foes and leave them open to attacks. It’s worth mentioning at this point that the Colossus has no energy shield or dash. With a huge health pool, you won’t miss it too much, but instead you’ll also have access to a physical shield. This can be deployed to absorb huge amounts of damage, allowing your teammates to shelter behind you, or simply giving you the freedom to move through mines and enemy traps unscathed. It’s a key component to the Colossus’s ability to absorb damage, so you’ll want to get used to blocking heavy attacks and weapons fire with it to ensure you and your teammates can weather the storm. Onto the mounted weaponry. The Colossus can choose from a selection of launchers on both arms. The first selection is from the Ordinance Launcher category. Yep, that’s as awesome as it sounds. These shoulder-mounted weapons are capable of delivering death at a huge range. The High-Explosive Mortar delivers a huge explosive payload with a heavy AOE effect. The Burst Mortar is similar, but instead fires a volley of smaller missiles to blanket an area with explosive charges. Meanwhile, the Firewall Mortar fires a specialized mortar round that ignites a wall of flame, heavily damaging enemies that try to move through it. The Lightning Coil is one of the more unique options, striking a random target in sight with an arcing bolt of electricity, prioritizing those with status effects. Finally, the Shock Coil emits waves of electricity outwards from the Colossus, damaging all nearby enemies. The Colossus’s Ordinance Launcher is all about delivering death to as many enemies as possible, with choices that suit either short- or long-range, depending on your build and requirements. This is just the first piece of the puzzle, however. Just like the Ranger’s wrist-mounted weaponry, the Colossus bears an assault launcher too. This one, however, is heavy. These complement its other destructive options with, well… more destruction. The Heavy Cannon does what it says on the tin; it’s big, it’s bad, it’s a huge rocket launcher. Meanwhile, the Flame Thrower unleashes a continuous stream of fire that damages enemies and can set them alight. The Flak Cannon barrages enemies with a storm of short-range arc-projectiles (who needs to aim?). The Acid Spitter is a rare source of the acid-damage type that expels a projectile to damage and debuff enemy armour. Finally, the Railgun delivers a single, devastating kinetic round with enough force to bring an Ursix down. The launcher is great for filling the gaps in your builds or meeting certain needs. 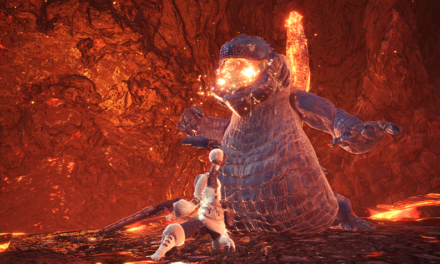 Are flying enemies giving you trouble? Introduce them to your Flak-Cannon or overheat enemy Javelins with the Flamethrower. Need to deal with groups? The Heavy Cannon and Acid Spitter will make light work of any enemies. 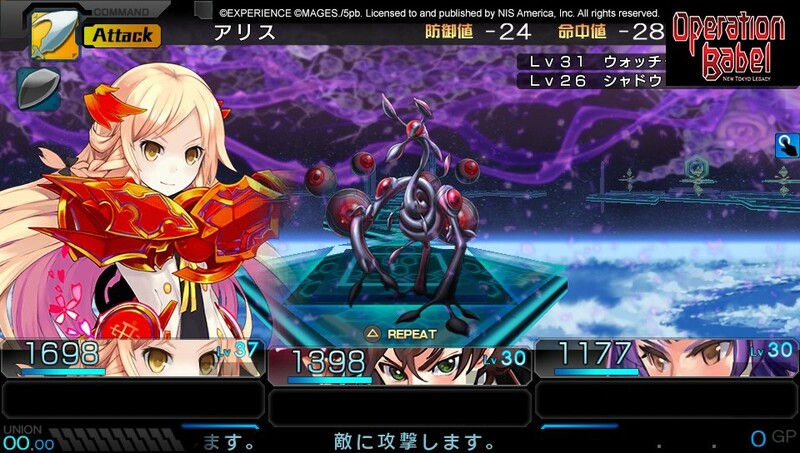 Facing a single, massive target? Introduce them to the biggest gun in the game, the Railgun. The Colossus, like the other Javelins, also has access to two support abilities. These are absolutely great for aiding teammates, and will ensure that a Colossus is always welcome on any expedition. Firstly, the Taunt is that classic Tank-format ability. It will goad all enemies in range into attacking the Colossus, which means you can absorb damage instead of your teammates. Meanwhile, the Deflector Pulse gives all nearby allies a damage-resistance buff. This is great for teams with two Colossus’ especially, and will also be more useful when playing solo. Finally, the Colossus’s ultimate ability, the Siege Cannon, is the culmination of all its physical might. Ideal for clearing out entire packs of smaller enemies or putting some serious hurt onto bosses, the Siege Cannon can and will destroy everything in sight. Simply point it in the right direction and watch the enemies disappear. This is true firepower, on demand. I’m sure there are going to be some people who will play exclusively as the Colossus, and I can absolutely see why. It’s a versatile suit with an undeniable ‘cool factor’. I think it’s going to become meta to bring one or maybe even two Colossus’ alongside two high-DPS casters and just tear through content. The Colossus can bring both the damage dealing and the damage mitigation, and doesn’t really lose much speed either. We can be absolutely sure that playing this Javelin type is going to be a blast. That’s it for our Colossus Javelin introduction and overview guys, but keep posted closer to launch for more in-depth guides, builds, and gear choices. 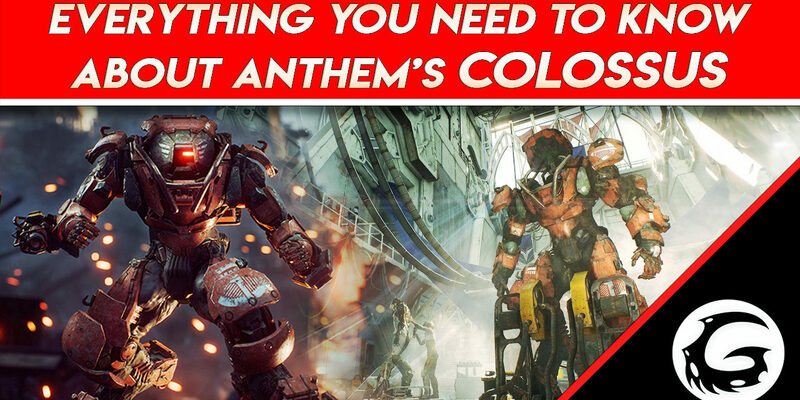 We’ve got tons more guides and news for Anthem coming right up though, so stay posted if you‘d like to know more. 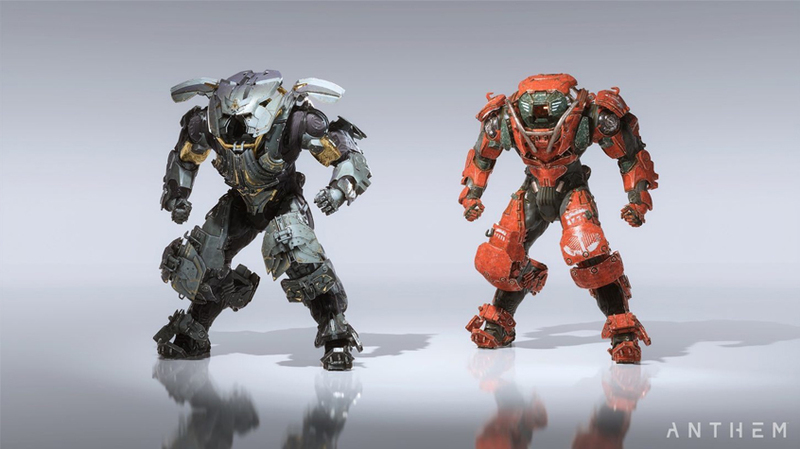 Let me know in the comments section below which Javelin you’ll be piloting out beyond the walls, and I’ll see you all next time – featuring the Javelin that harnessed the power of the Anthem itself: the Storm.